Resolve laundry stain removal products help you eliminate stains the first time! 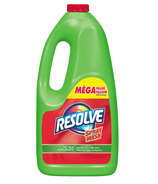 Resolve eliminates even the toughest of stains, such as coffee, grape juice, dirt and grass. 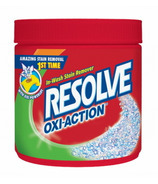 For a complete clean - use Resolve pre-treat products to treat and remove stains before adding to the wash, then add Resolve in-wash products right into the wash to remove any hidden stains within the fibers. 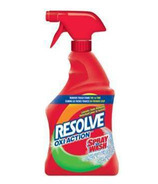 Resolve carpet stain removal products keep your home clean and free from odors. 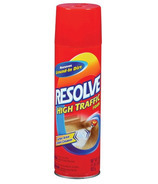 Even the toughest, most determined carpet stains are no match for Resolve carpet stain removal products. Discover the Power of Resolve and see how easy carpet stain removal can be.